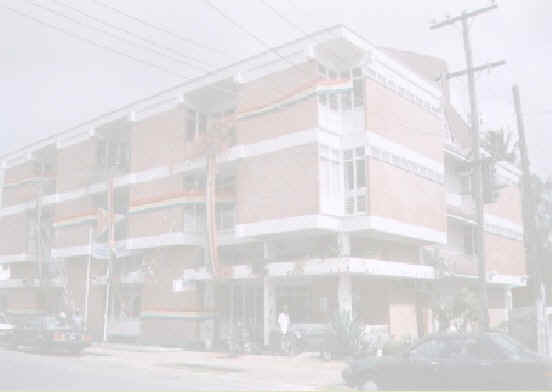 In May, 1971, the Guyana National Co-operative Bank established a Trust Department to carry out the various Trust Services which was incorporated as the GNCB Trust Company Limited on the 28th December, 1971, a wholly owned subsidiary of the G.N.C.B., with its own Board of Directors. On the 23rd February, 1977, the GNCB Trust Company was reconstituted and established as the GNCB Trust Corporation. On the 3rd February, 1999, the GNCB Trust Corporation was incorporated under the Companies Act of Guyana into a public Company and is now known as the Hand in Hand Trust Corporation Inc.
Generally - To complement the services provided by other institutions, the sum of which is the improvement of the quality of life of the people of our community. 1. To provide opportunities for members of the community to acquire their own homes. 2. To provide opportunities for members of the community to invest idle funds and so earn additional income by way of interest. Such a function forms part of the greater effort to mobilise savings. 3. To extend its leading operations to co-operatives, corporations, other financial institutions and private enterprises, particularly those of developmental nature consistent with Government's policy in the field of agriculture, agro-based industries, etc.